SAMBAZON was the first company to bring Acai to the U.S. from Brazil and sustainably manages more than 2.3 million acres of the Amazon forest. 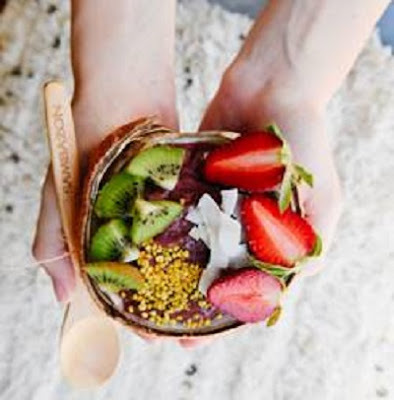 Full of antioxidants and healthy omegas, this organic acai bowl recipe is fun to make and the best part is there’s absolutely zero waste. The recipe is courtesy of SAMBAZON. TO MAKE: Crack your coconut, save the water, scoop out the meat and save the shell for your bowl!